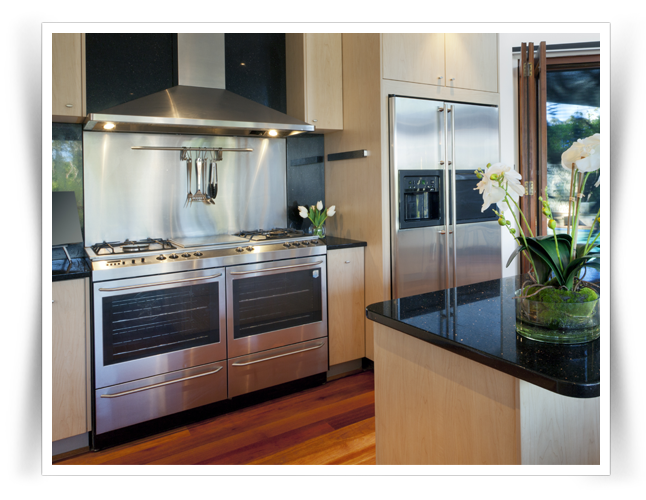 When considering who you will invite into your home, be confident that through our involvement with our customers and the industry, as well as appliance manufacturers, you can feel safe, secure and confident that you are making the right choice in choosing us, no matter if you book an appointment to fix your kitchen appliances,repair your laundry appliances or more. Find out why we are the number one appliance servicer in the local area by calling us today to book an appointment. 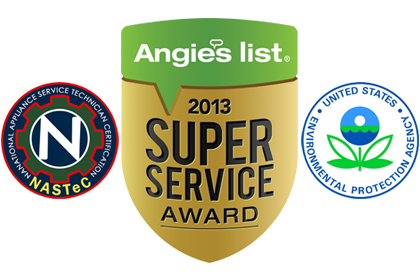 Angie’s List Super Service Award is a leading national honor, recognizing excellence among service providers and we are proud to be a part of this group of elite services in the appliance repair industry. 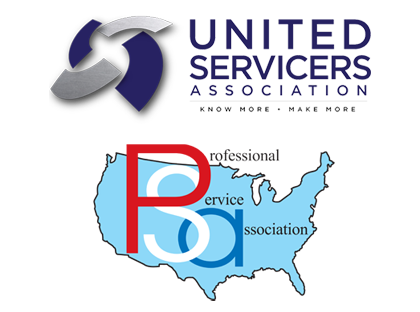 Each year, less than 5% of thousands of businesses earn the prestigious Super Service Award which honors excellence among service providers that maintain high standards of superior service and a record of that through voluntary customer acknowledgement and recognition. We hope that because we make this list, you will feel the confidence you need to choose us for your appliance repair service calls.